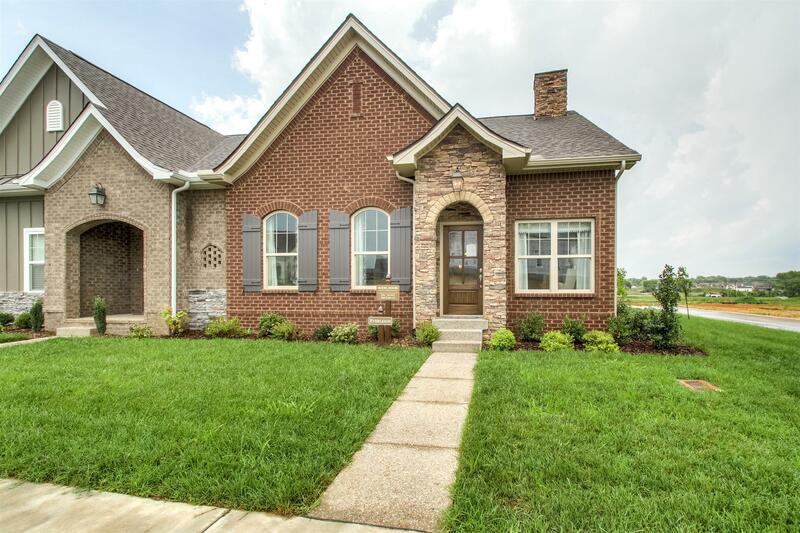 Ready in May! Maintenance-free new construction. 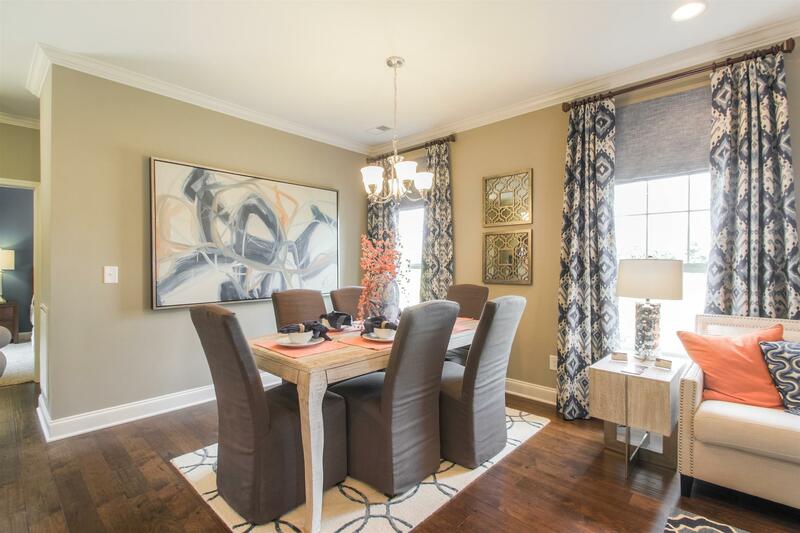 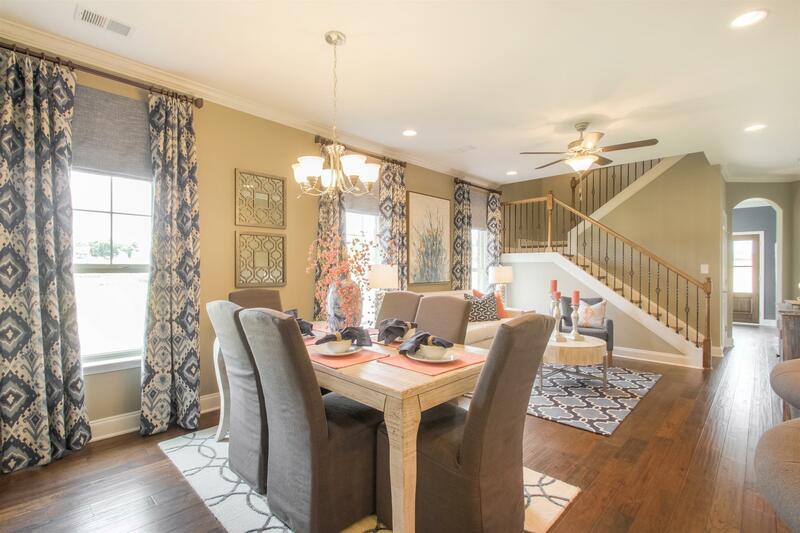 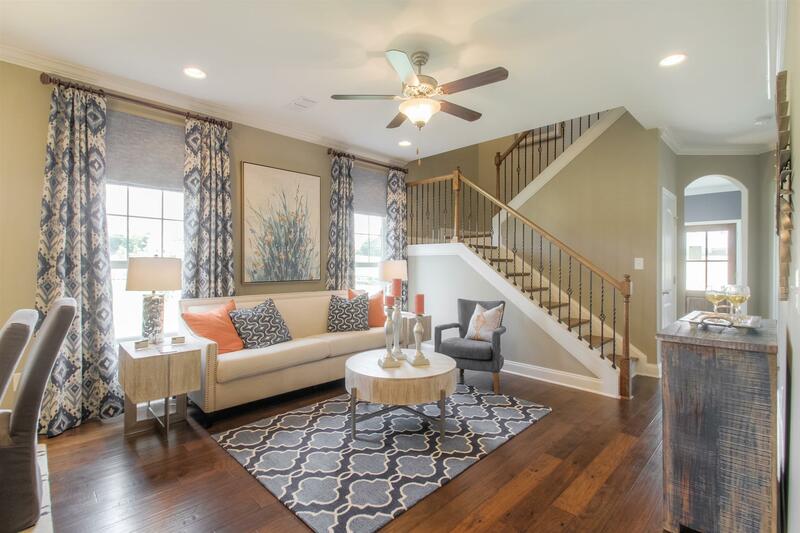 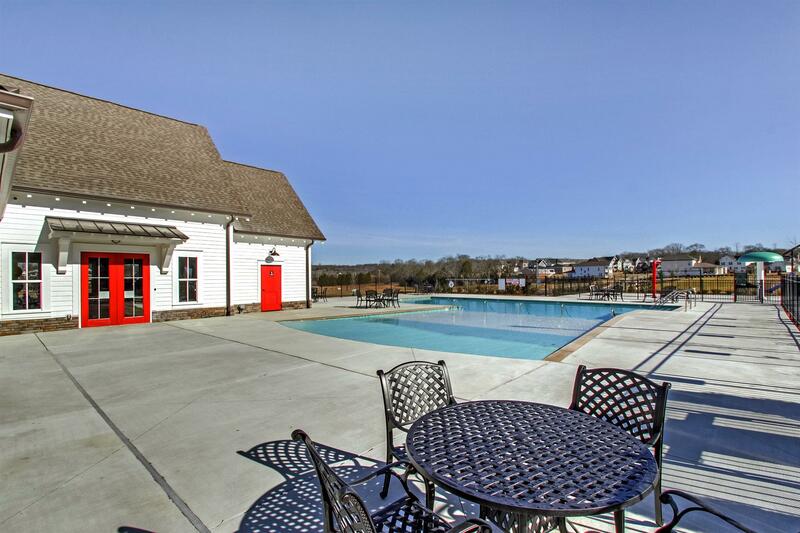 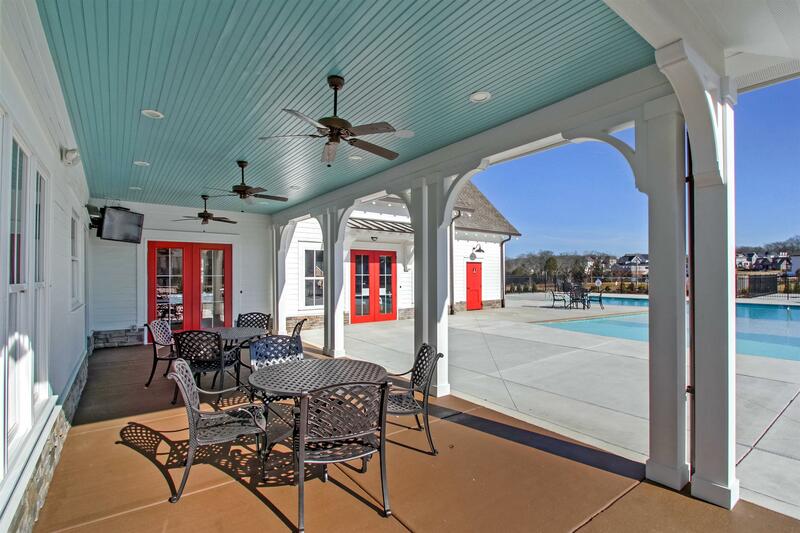 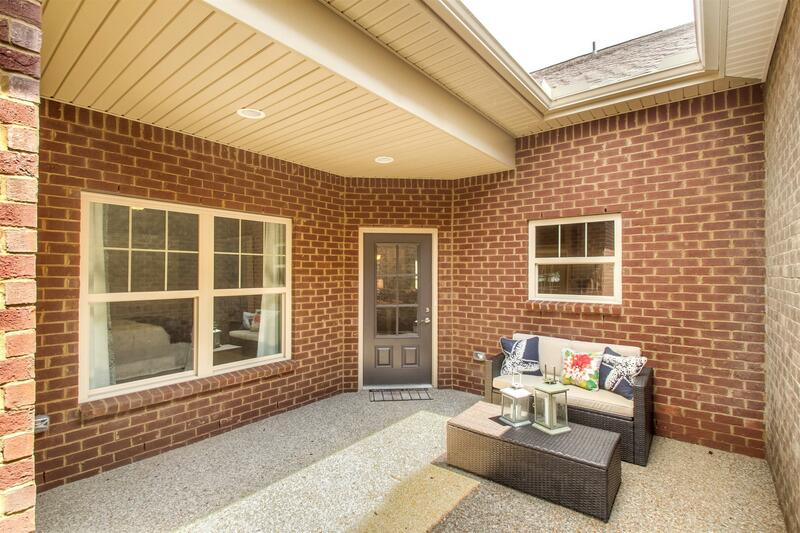 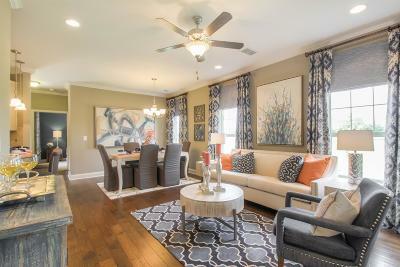 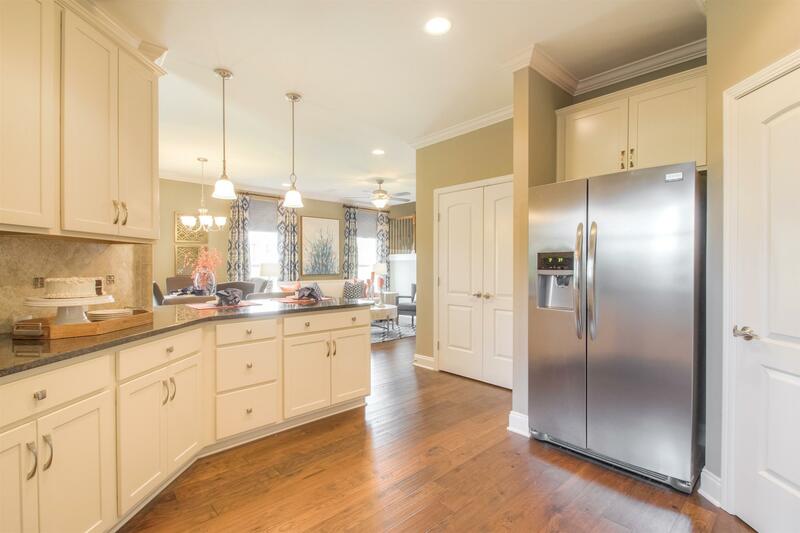 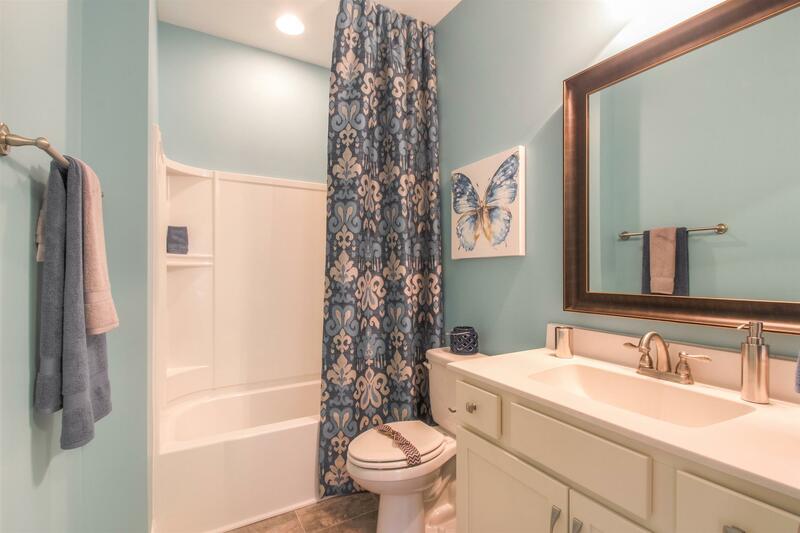 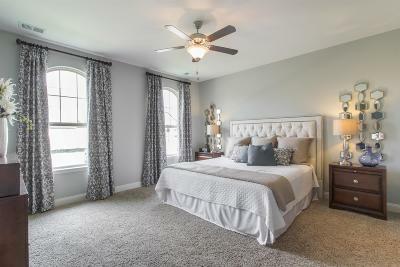 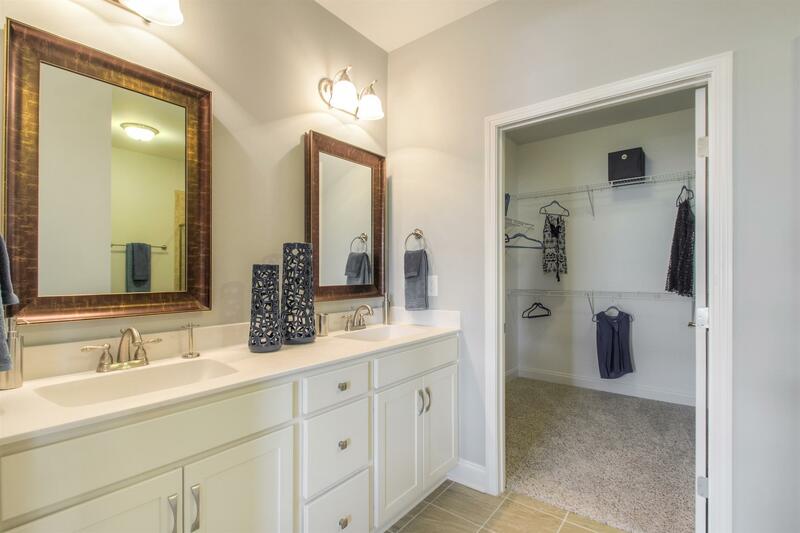 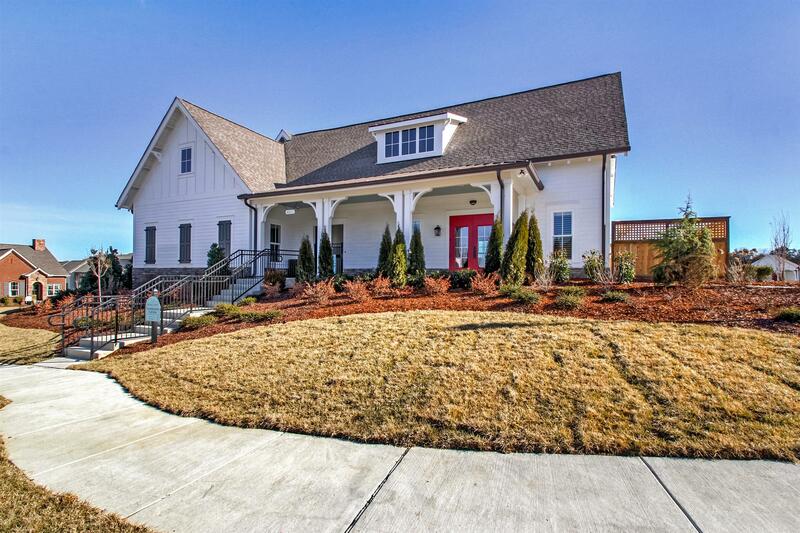 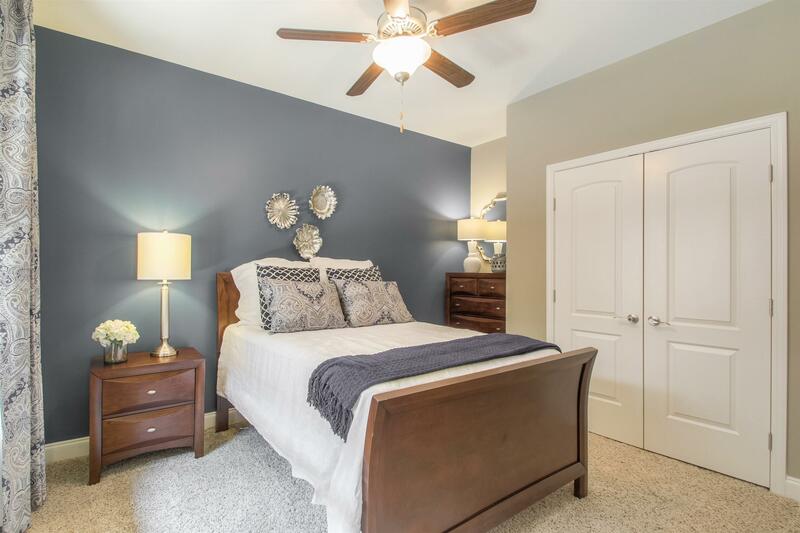 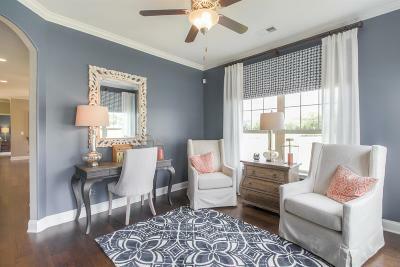 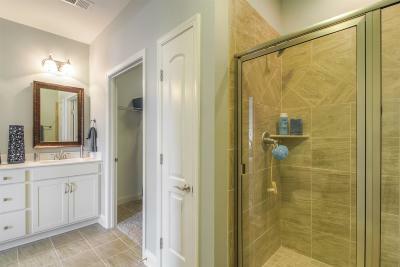 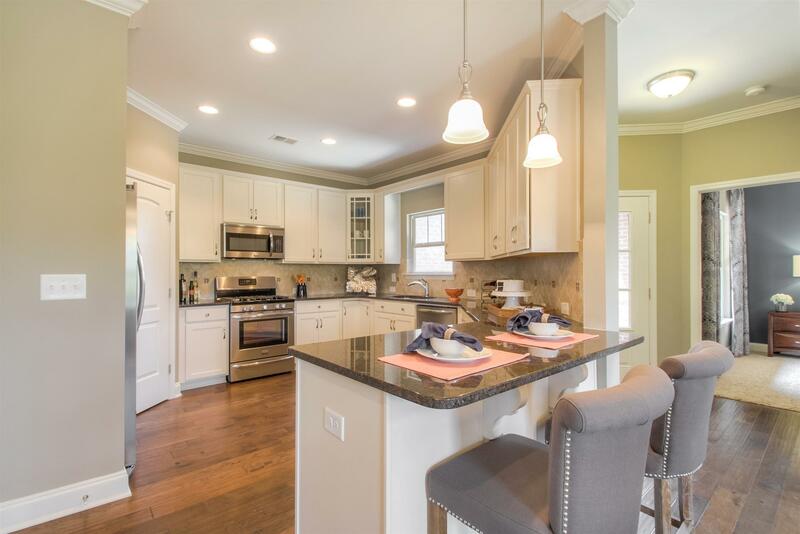 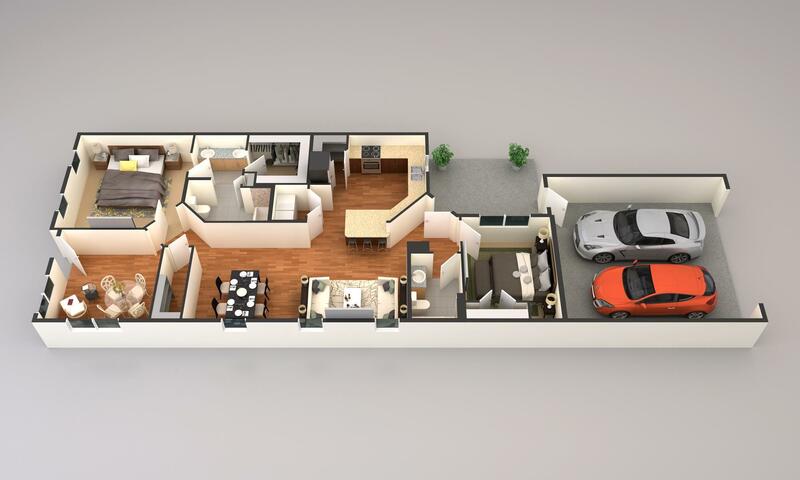 The Raleigh, 2 bedroom, 3 bath, sunroom, bonus room, fenced in courtyard and two car garage. 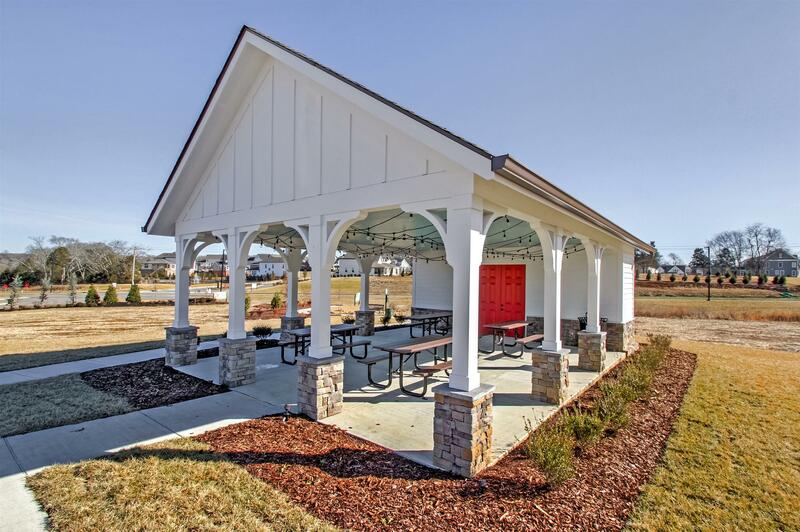 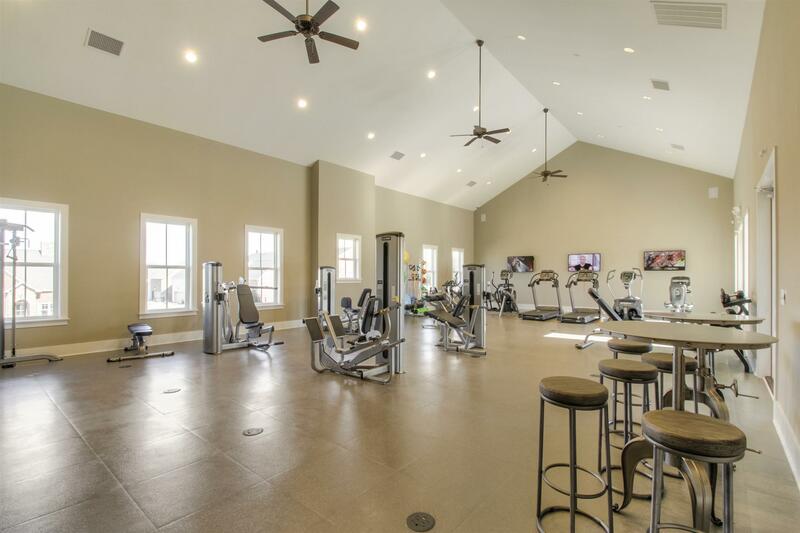 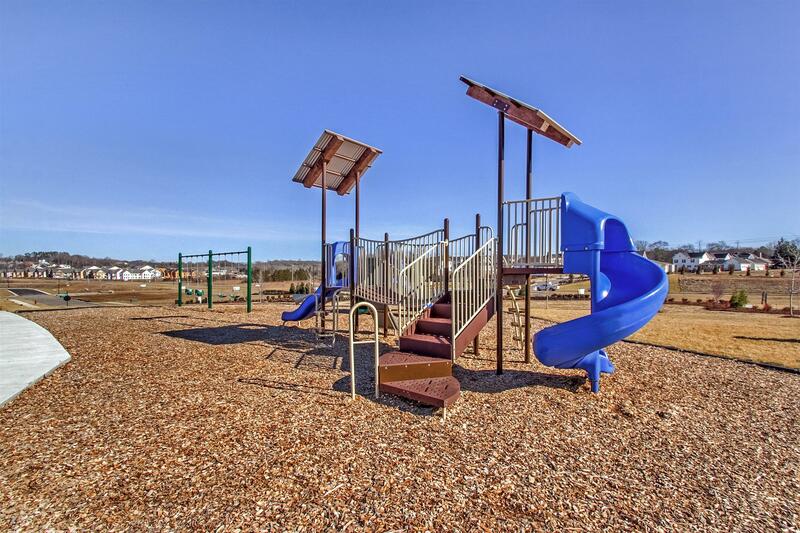 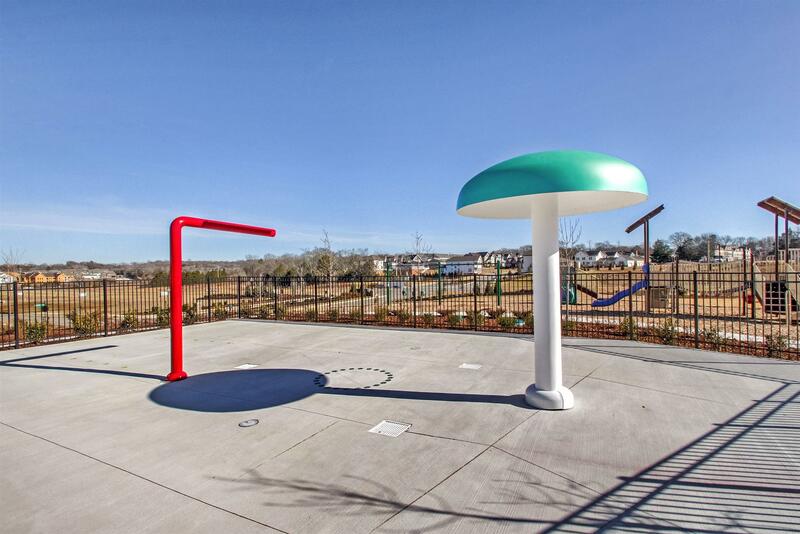 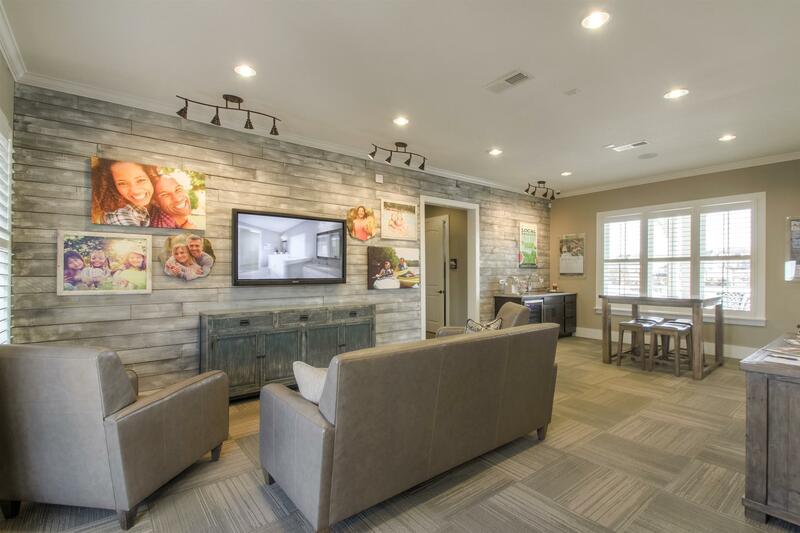 Resort Style Amenities include beach style entry pool, splash pad, fitness center, playground, picnic pavilion area and coming soon walking trail and canoe launch!